Purchasing a home is typically the first step to building long term wealth outside of maybe a 401k retirement account. This makes your home one of your most valuable possessions BUT the ownership of your home could be threatened or even taken away from you even though you paid for the property and received a deed. How could this be you ask? If there are any liens or claims against the title to the home you buy that are not cleared prior to you purchasing the property then you are at risk of losing your home. The best way to protect yourself and your home is to purchase Owner’s Title Insurance. Owner’s Title Insurance is meant to protect your ownership interest in your home, subject to the terms of the title insurance policy. Owner’s Title Insurance protects you against any losses incurred due to any defects in the title that existed prior to you purchasing the home. Any liens or judgements you incur after purchasing the home are not covered by title insurance. If you purchase an Owner’s Title Insurance policy when you purchase your home, it protects you for as long as you own the home from any claims against title from the day you bought the home back to the beginning of time. The policy will protect you in the event that a legal challenge is made to the ownership of your home from any claim that would have occurred prior to you purchasing the home. How Does Owner’s Title Insurance Work? These things would place your ownership interest in the property in jeopardy if they were not discovered prior to you purchasing the home. Even a simple mistake in the recording of any of the legal documents, improper execution of legal instruments or the reappearance of undisclosed or missing heirs could result in the loss of your home. All of this can be avoided if you purchase an Owner’s Title Insurance policy when you purchase the home. How Do You Purchase Owner’s Title Insurance? In order to purchase Owner’s Title Insurance, you must contract a title company to provide a title search not only on the property that you are purchasing but also on the seller and each buyer. The purpose of the title search is to ensure that the property and all parties involved do not have any outstanding debts, judgement, or tax liens that could affect your ownership interest in the property if they are not properly cleared prior to you purchasing the home. The title company will search public land records for documents and other interests that may be associated with the title to your new home. There is a fee associated with the title search that is charged to the buyer at settlement and is part of the closing costs. If the title search identifies any recorded defects, liens, or encumbrances upon the title, such as unpaid taxes, unsatisfied mortgages, easements, or restrictions then these are all put into a title report that is sent prior to closing. The title company will work with all parties to get these items resolved prior to closing so that you can be issued clear title to the property. The Owner’s Title Insurance policy will be issued at closing and guarantees the accuracy of the title search and report. If anything comes up after the purchase of the home then a claim will be made against the title insurance policy to address the issues. In Delaware, the law says a Delaware licensed attorney must conduct the settlement and they will typically hire the title company to provide the title search, title report, and the owner’s title insurance. 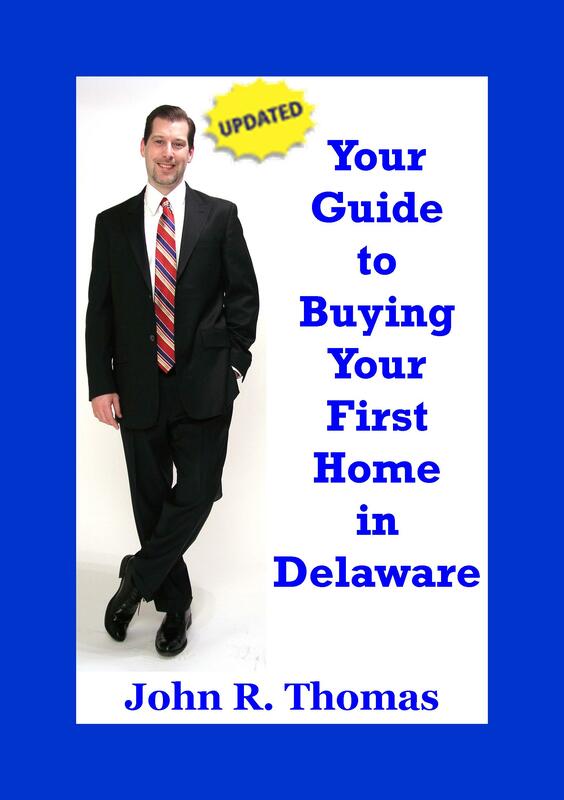 Therefore, picking the right Delaware Real Estate Attorney is essential to ensuring your get the proper search completed and the proper title insurance. The cost of the title search, title insurance and title report will be shown on a Closing Disclosure (CD) form at closing. Federal Law states you must receive the CD at least 3 days prior to settlement. If you negotiated Seller Paid Closing Costs then you could have these fees paid at settlement by the seller of the property. What Does the Title Insurance Company Do for You? If ownership of your property is challenged, then to the extent of your coverage under the title insurance policy, the title company will defend your ownership of the property and assume the legal costs of that defense. This coverage is in place for as long as you own the property. The title insurance premium is paid only once at closing and is never paid again but protects you as long as you own the home. What’s more, if challenges to your property’s title proves legitimate, the title insurance company will pay for your covered losses.